It may not be a true death for HBO’s “True Blood” when it wraps with the upcoming seventh season. Apparently, HBO is in very early talks for a musical inspired by the show. 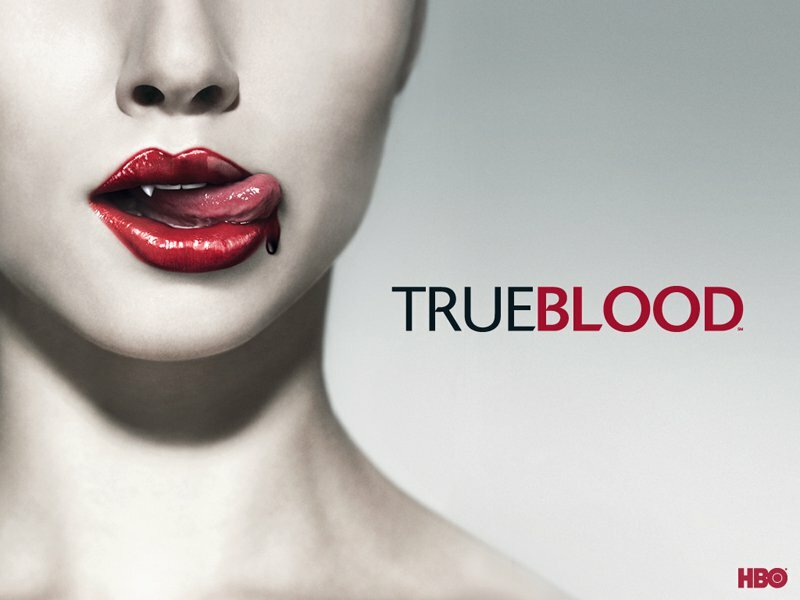 “True Blood” composer Nathan Barr is developing the stage show. “This was something that I pitched to HBO and (show creator) Alan Ball,” said Barr told the Associated Press.